As Executive Assistant to the president and CEO, Charlene Boulden manages day-to-day operations supporting Jim Mulhern. Specific duties include scheduling, administrative support and travel planning. Charlene also assists with other duties, as assigned that support the organization. Charlene joined NMPF in 2017 after relocating from New Jersey, where she was a senior executive assistance for StarStone Insurance Company. 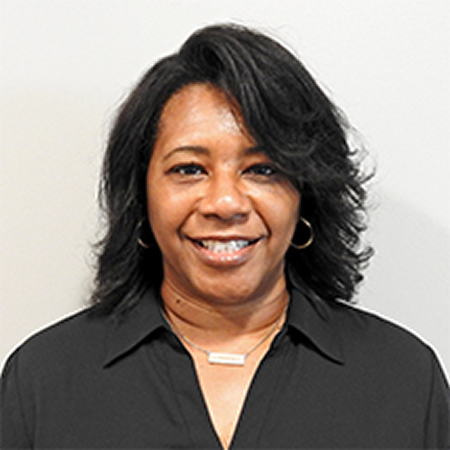 Prior to that, Charlene worked as an event coordinator and administrative assistant at Marsh & McLennan Companies in their New York and New Jersey offices for over 21 years.